At Facilitas, we provide a complete managed service offering to our recruitment brands. Digital services including IT, Web Design and Digital Marketing, Graphic design and branding. All managed centrally through our helpdesk. You run your business and we will take care of the rest. Find your next candidate on Grabajob. Post jobs, track applications and manage everything from one easy to use dashboard. Candidates can create their own CV’s and attach directly to every job application streamlining their job search. 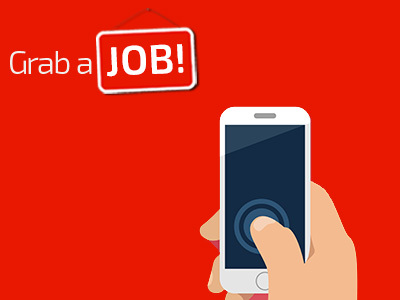 The GrabaJob App is available to download from the App Store and Google Play Store. 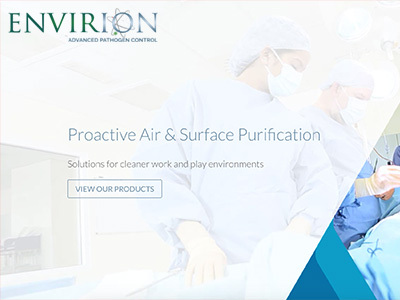 Envirion offers the latest and most advanced Infection Control Systems and Services. Achieving a log3 reduction (>99%) in surface and airborne pathogens (both bacterial and viral) our pathogen management solutions are offered to Hospitals, Nursing Homes, Crèches, Food Production, Catering Establishments, Gyms and Waiting rooms. We strive for excellence through serving others. Our mission is to provide organisations with the highest quality talent solutions while also creating significant opportunities for individuals to realise their professional aspirations and achieve personal success.